Carolyn passed away peacefully in her sleep on Nov. 15, at age 77. She was born in Oakland, the daughter of Hale and Janet Braae Enlow. As a teen her family was involved in stock car racing, where she occasionally competed. She graduated from Willits High School and married Robert Box. They moved to Ahwahnee in 1973 and opened Box’s Gold Panning Supplies where they sold supplies and taught panning techniques. Always competitive, Carolyn won several national gold panning competitions. She is listed in Guinness as holding the Women’s record as World’s Fastest Gold Panner for several years running. As gold panning popularity faded she opened a very popular antique shop in that shop space. An early adopter of bidding on and buying self-storage units, they traveled to much of northern California to auctions, buying for the shop. Next she turned to computer programming. When Sierra OnLine came to Oakhurst Carolyn studied assembly language programming and developed many of the early children’s gaming graphic techniques for that company. Later she became interested in real estate and, pre-internet, developed one of the first online real estate listing services. She eventually moved into real estate sales, working for the Donna Pride and Brad Ditton’s local agencies until she received her own broker’s license. 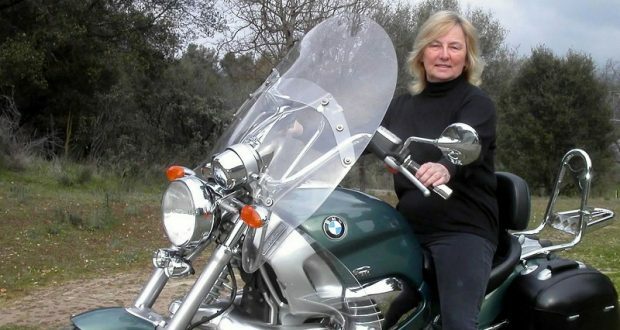 Carolyn loved to ride her motorcycle. She and her husband George rode and camped over much of western U.S. and Canada. 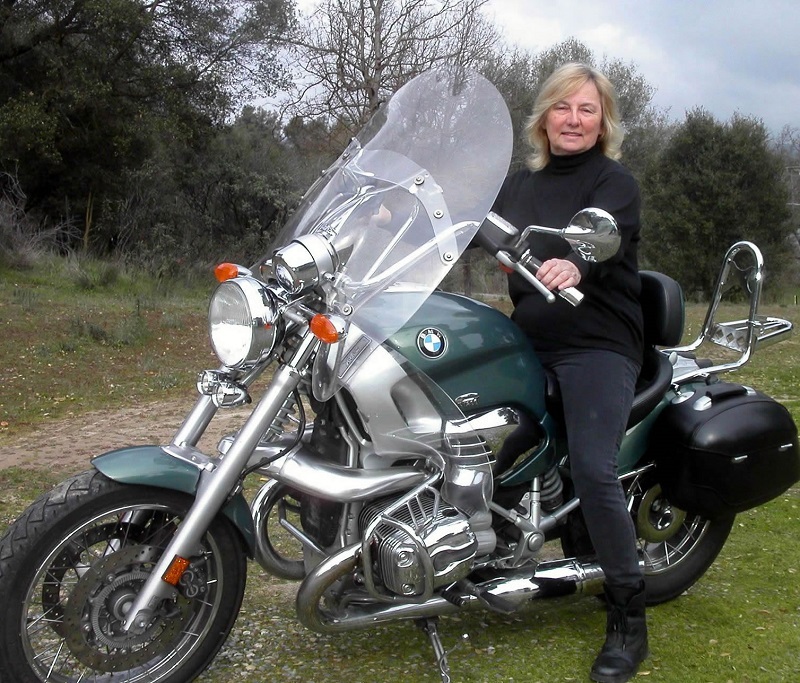 She recently received a one hundred thousand mile recognition from BMW Motorad. 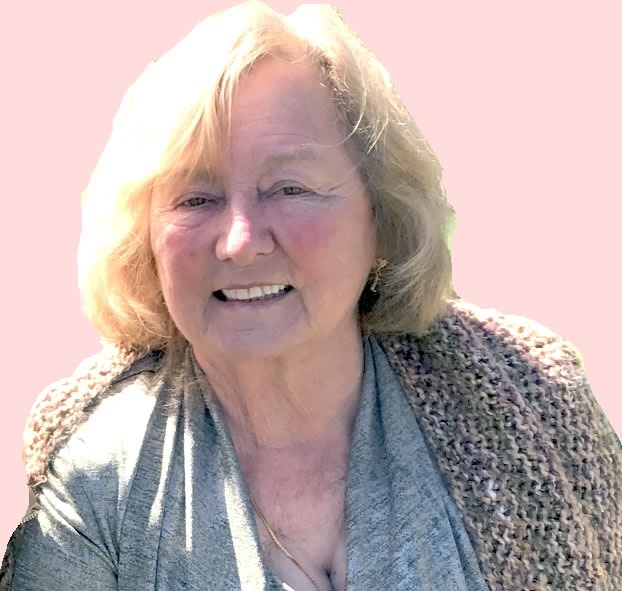 Carolyn is survived by her husband George Sitts, her daughter Mary Boardman of Oakhurst, her son Bobby Box of Ahwahnee, grand children Bryan Murray and Cynthia Malm of Fresno, Mark Box of Ahwahnee, and several great-grandchildren. A service to celebrate Carolyn’s life will be held Sunday, Dec. 16 at 2 p.m. at Saint Raphael’s Episcopal Church in Oakhurst. It will be followed by an informal reception and sharing of remembrances. All who cared for her are invited.